Noel Thrasher, a folk pop solo project from South Carolina through Mat Cothran has released an album titled an introduction to noel thrasher. 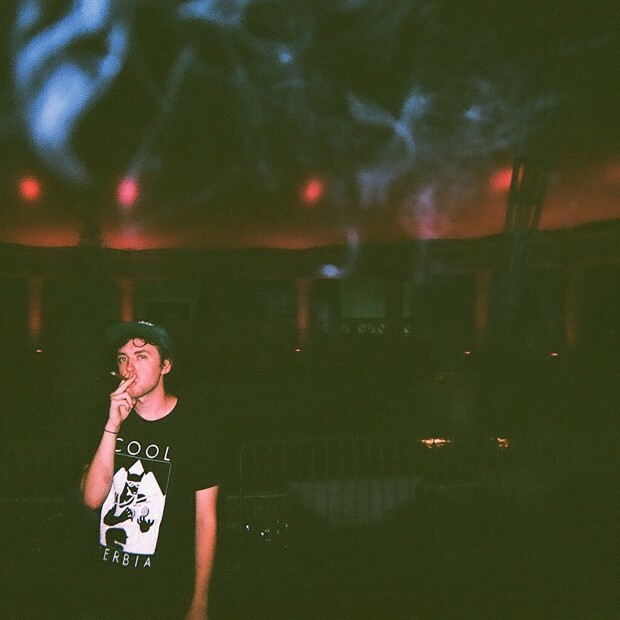 These tape tracks include an introduction by Justin Blackburn, the intuitive inner healer, a collection of acoustic melancholic sing-alongs, and the original version of cry babies, a track also recorded by Elvis Depressedly. Pick up an introduction to noel thrasher from her Bandcamp page for free or stream it below. 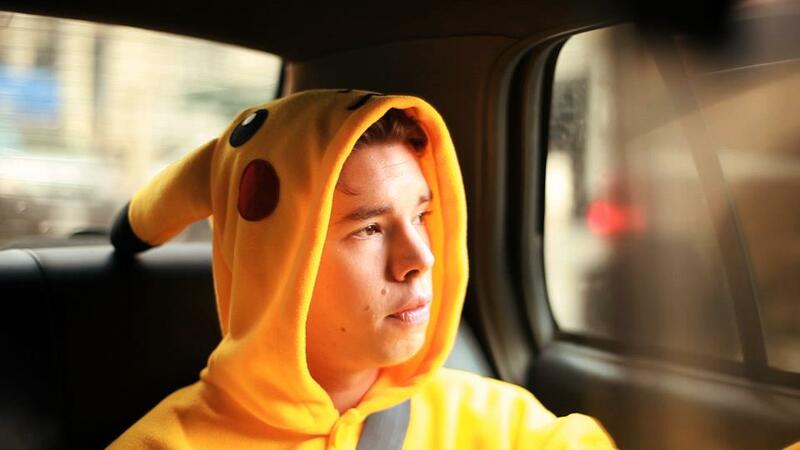 Pikachunes, Kiwi disco pop artist, last week released a music video for his track, Cinnamon Pop Dream off of his new EP Miles. After producing one of my favorite music videos in 2011 for the song Nervous which you can see here, this new video incorporates the same amount of creativity. A completely stop motion effort, solely filmed within a bathroom stall with just the right amount of obscurity that compliments the song perfectly. Stream the video below, and pick up the EP on a “Name Your Price” basis on Lil’ Chief Records’ Bandcamp page. At the end of last year, Song Dogs, an independent prairie-heavy roots rock band from Philadelphia released their debut ten track LP, Wild Country. The band consists of inner-city high school teachers, a poet, a law student, and a Liberian immigrant who, because of gender stereotyping, was not allowed to play drums in her homeland. The writing process consisted of four of the band members which in turn made Wild Country a musically diverse release, encompassing everything captivating of this unique genre. With harmonica stylings and overdrive distortion hooks the songs are reminiscent of the rock and roll giants like Bruce Springsteen and Tom Petty. 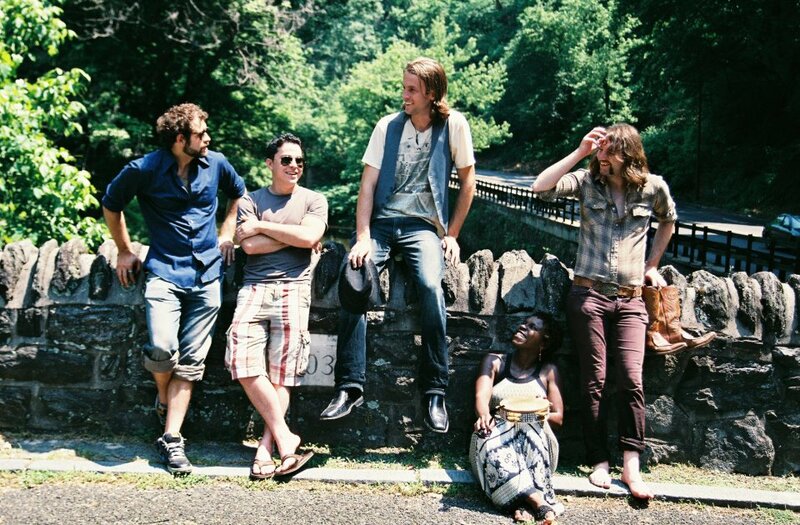 The album was produced by Bill Moriarty (Dr. Dog) at Waking Studios in Philadelphia and mastered by Brian Lucey (The Black Keys) at Magic Garden Mastering. You can stream and download the album from their Bandcamp Page and for more information you can go to their Facebook Page and website. Tell us what you think in the comments below! 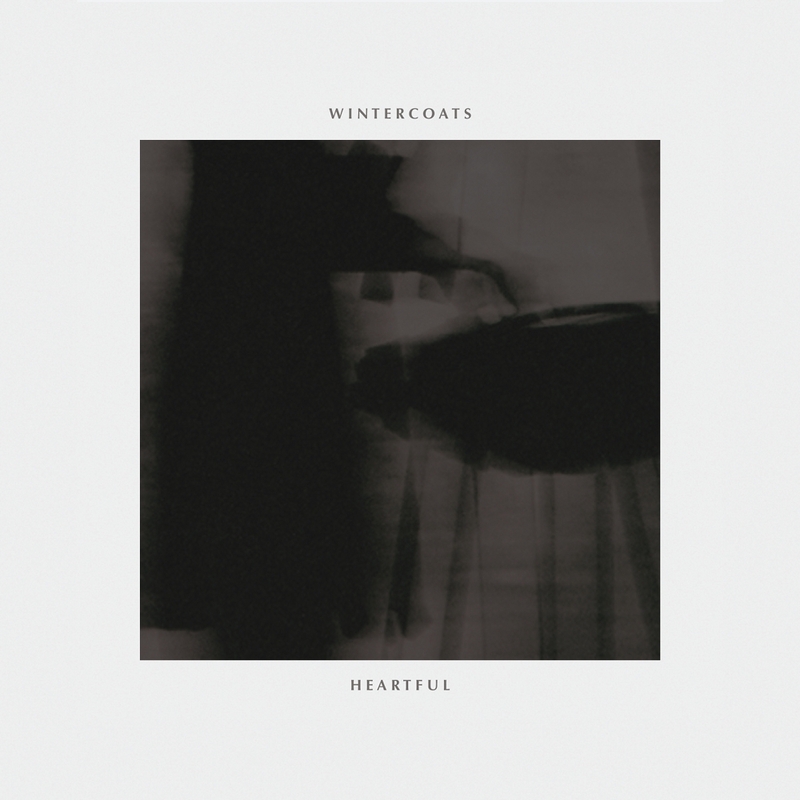 Last week, Wintercoats, solo project of James Wallace from Melbourne, Australia unveiled his third release Heartful. This project combines orchestral instrumentals to produce ambient bedroom pop tracks; a bizarre combination that somehow works perfectly. From glockenspiels to violins layered on top of tranquil vocals, this six track album is one not to miss out on. 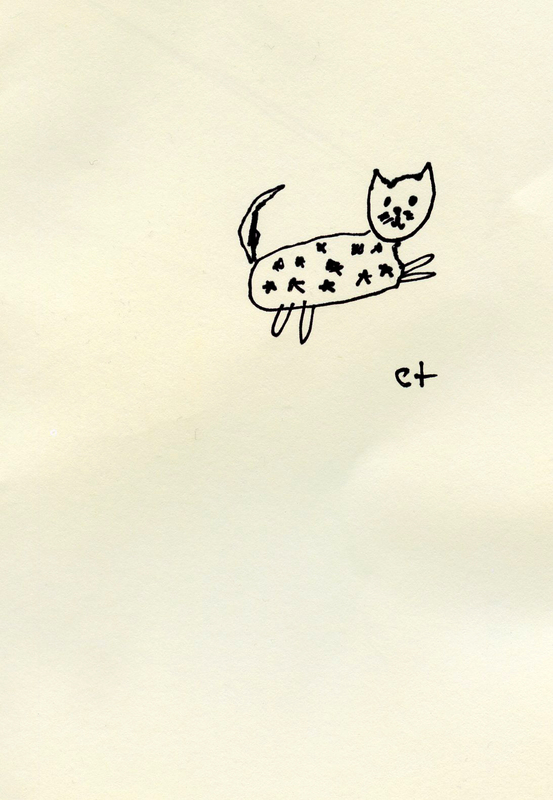 You can pick up Heartful on the Yes Please Records’ Bandcamp Page on a “Name Your Price” basis. Check out his Facebook page and Tumblr for more details. 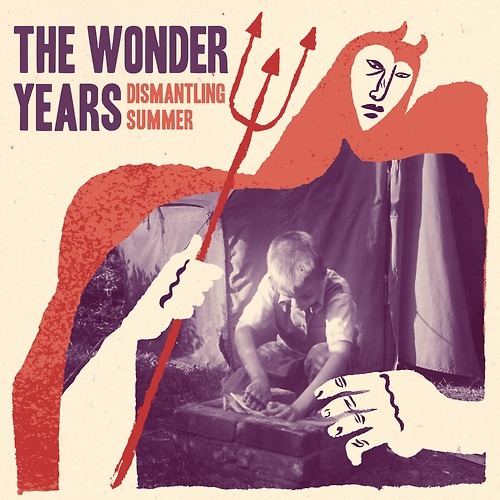 The Wonder Years have premiered the fourth track of their upcoming full-length, The Greatest Generation, entitled Dismantling Summer. 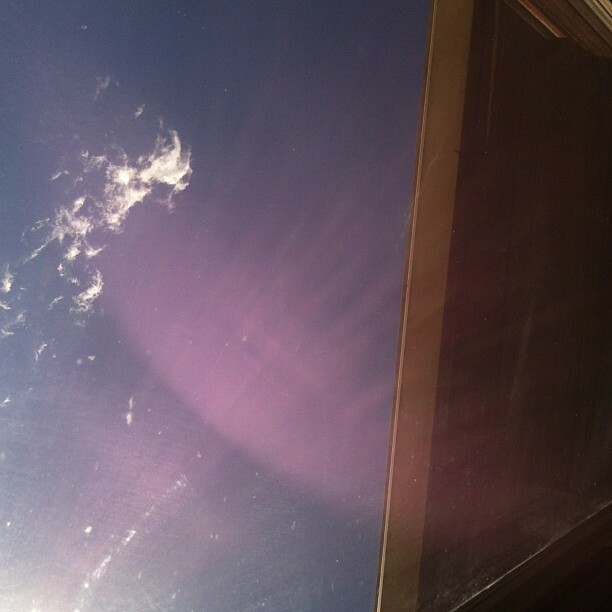 The song features a slightly different, more upbeat vibe to the previously released track, Passing Through A Screen Door. If both songs released thus far are an accurate showcase of the album to come, The Greatest Generation will no doubt be an essential part of every pop-punk fan’s record collection. Stream the song via Altpress here! The Greatest Generation will drop on the 14th of May later this year. Teen Daze, ambient pop solo project, two days ago put out a four track EP titled The House On The Mountain. It was recorded last month on the side of Sumas Mountain, in Jamison’s hometown of Abbotsford, BC. The four unrivalled songs other than including the expected instruments also contain a medley of sampled kitchen ware instruments, which you can listen to the result of below. 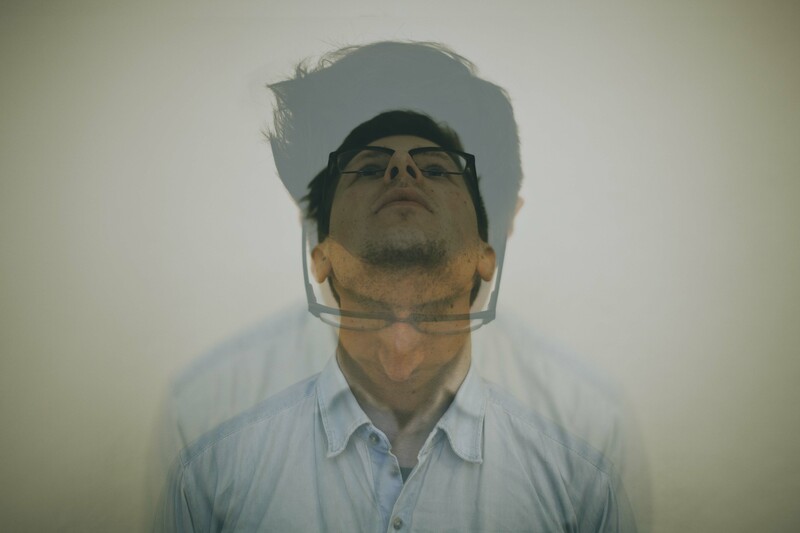 Jamison’s words about the release, “I would spend the day putting together the beat, and after a morning in the kitchen, I would ask my roommate David (also the bass/guitar player for the live Teen Daze band you’ll be seeing later this year) to just improvise over-top of the beat. I’d sample his playing, and a quick mix later, we had a song. Then we’d usually go eat pizza and talk about video games. I’m lucky to have such a talented friend, and I’m sure this won’t be the last collaboration you’ll hear between us.” You can pick up this EP from his Bandcamp Page with all the proceeds going towards his wedding budget. For more information about Teen Daze check out his official website and Facebook page. Manchester Orchestra have collaborated with both Grouplove and Frightened Rabbit to produce a 12″ vinyl for release on Record Strore Day. 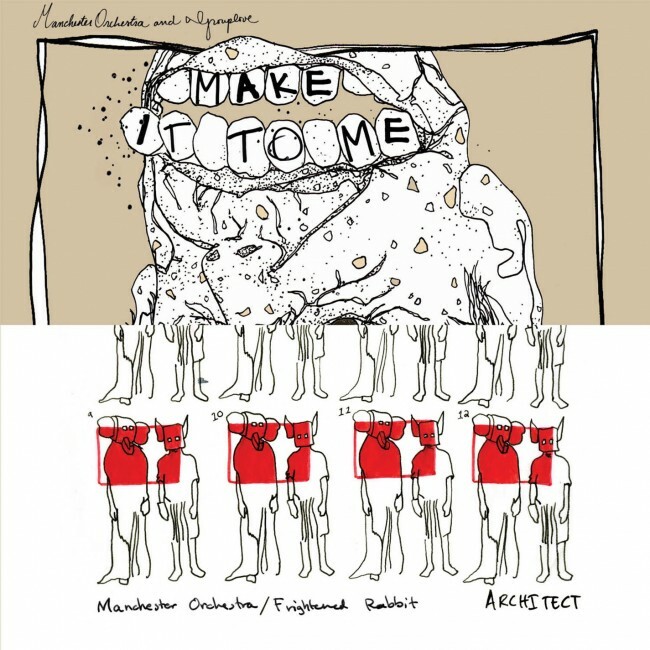 The first of the two tracks, Architect by Manchester Orchestra and Frightened Rabbit, contains the layered vocals of Andy Hull and Scott Hutchison. Throughout this acoustic number you identify with the despondency of the lyrics but are left in awe of the talent of both bands. However this is then juxtaposed with the second track Make It To Me, the Manchester Orchestra and Grouplove collaboration. It is a much more upbeat indie pop song with a sudden influx at various times throughout the song of electronic techno-esque synth which seems out of place. You can stream the collaboration below and tell us your opinion in the comments. It will be available to buy on Saturday, April 20 at participating independent record stores that you can find about here. 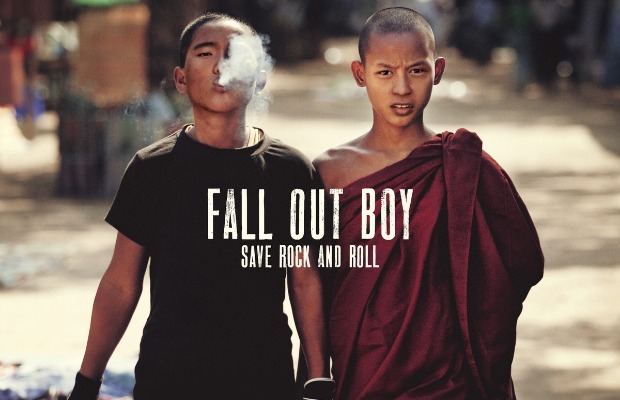 Fall Out Boy has leaked their extremely anticipated comeback album Save Rock and Roll in its entirety as a set on Soundcloud. The album features a range of guest vocalists, from Courtney Love to Sir Elton John. Laden with synth and upbeat catchy melodies, the album comes across as heavily pop-oriented and radio friendly, a large departure from the band’s pop-punk roots. However, it feels like a natural progression for the Chicago quartet, who have created overall, a very solid record. Check it out here or below, and let us know what you think in the comments! All the money donated goes into Caroline’s Paypal account to help pay for the surgeries. If you have ever downloaded music from the aforementioned bands, you’ll have noticed they never ask for money, so please this time help Caroline out, thank you.